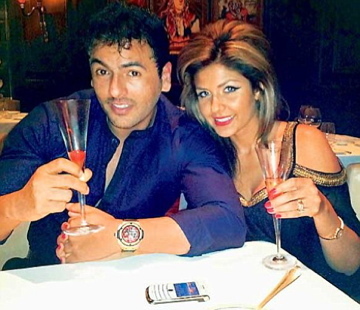 Indian Premier League (IPL) 2012 had its fair share of controversies but the biggest one was that of an Afghani-American woman-Zohal Hamid accusing Royal Challenger player Luke Pomersbach of molesting her in front of her fiance – Sahil Peerzada at the Maurya Sheraton hotel. Siddharth Mallya mocked the lady’s claim on Tweeter. Eventually Zohal dropped the case. Last year too I posted that the whole story that Zohal Hamid blurted out to Delhi Police and the Media was ‘bull-crap’. In no uncertain terms I had written that Luke Pomersbach followed Zohal and Sahil into their room (which was surprisingly booked under Deccan Challengers) to ‘Powder their Nose’. What followed after – the brawl – was something that is called ‘coke rage’. Now I can substantiate my claims with these photographs that narrate the real story! Next Next post: Valentine’s Day, Mommies & A Show Stopper! Now this is what I call a scandal! WOW! PS: She is a pretty lady though. 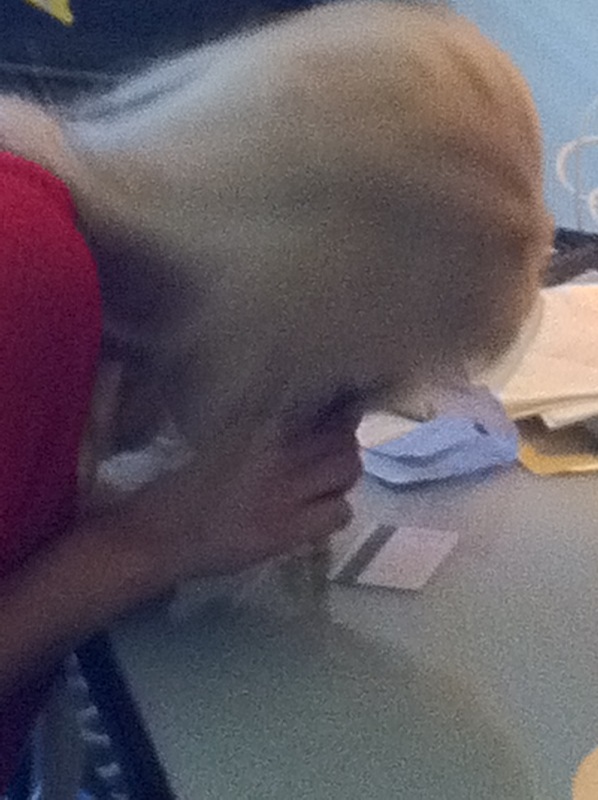 Oh gosh, how stupid do you have to be to let someone take not one but so many pictures of you snorting!??! That’s crazy! Frederick above has a record for drugs and prostitution in Kentucky. Probably shouldn’t be talking trash. Nikki you’re a prostitute yourself, you shouldn’t write lie about this girl who had her man next to her. Not a hoe like you sleeping around with every single man every night! Zoe is very friendly!!! Well I admit that i lied about Zohal cause of Luke and I got upset that he had to go through all this and wrote lies about Zohal. I have never met her in my life. I don’t know her.